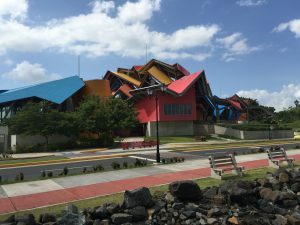 Panama City is a city of contrasts, with modern amenities, skyscrapers, a beautiful old colonial part and National Parks and beaches close to the city. 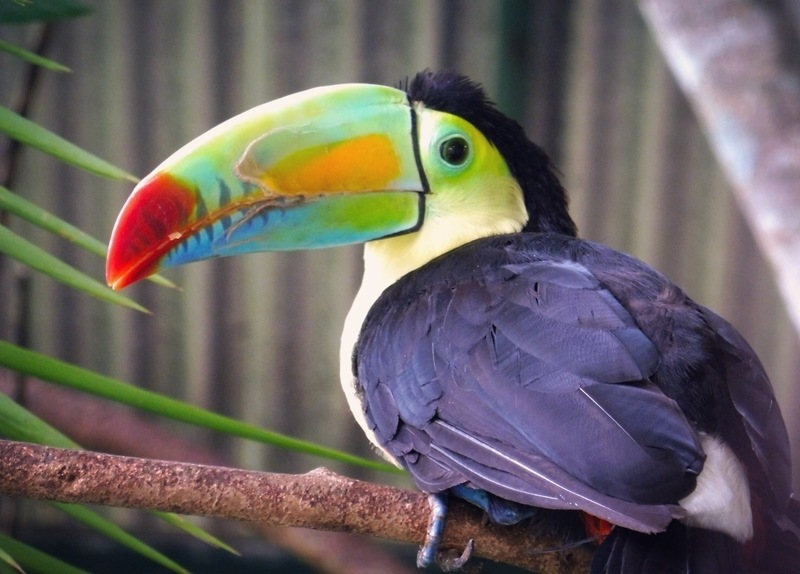 In this Blog you will find ideas of what to do in and around Panama City! 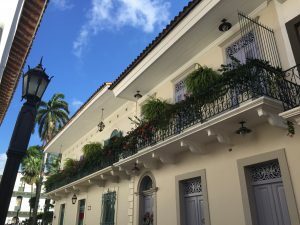 Casco Viejo is the historic centre of Panamá City with old colonial buildings, constructed in the 17th century by Spanish conquerors. 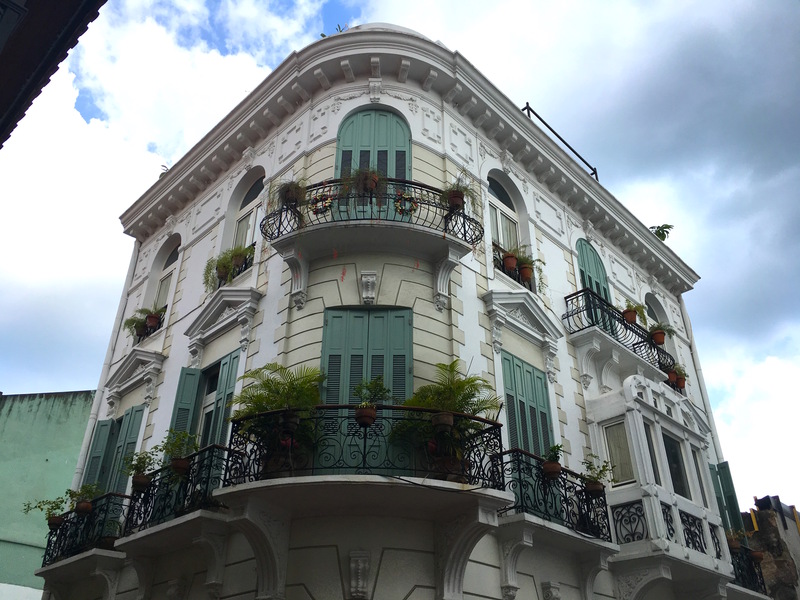 For a long time, Casco Viejo was a sketchy, quite dangerous area and home to criminals, until the government started investing and renovating the old buildings. 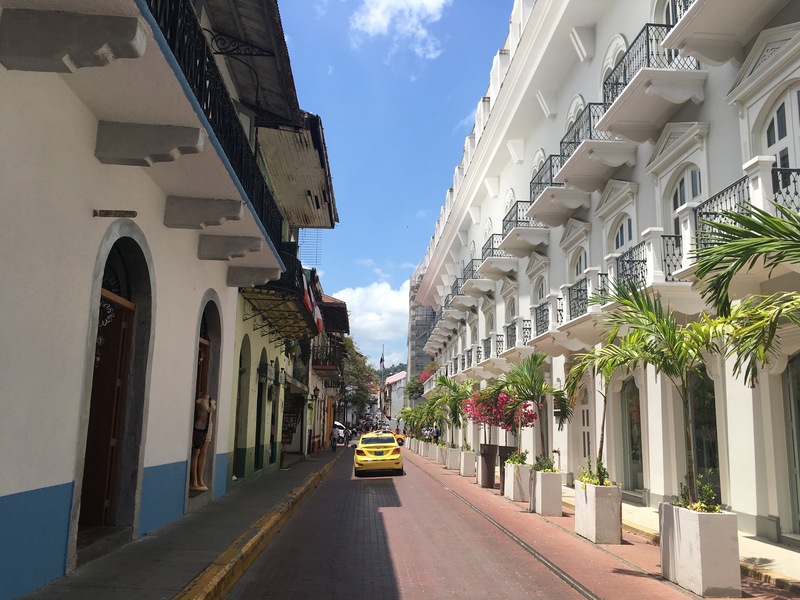 Casco Viejo is now an UNESCO protected area and famous with tourists because of its stylish bars, restaurants, hotels and vibrant night life. 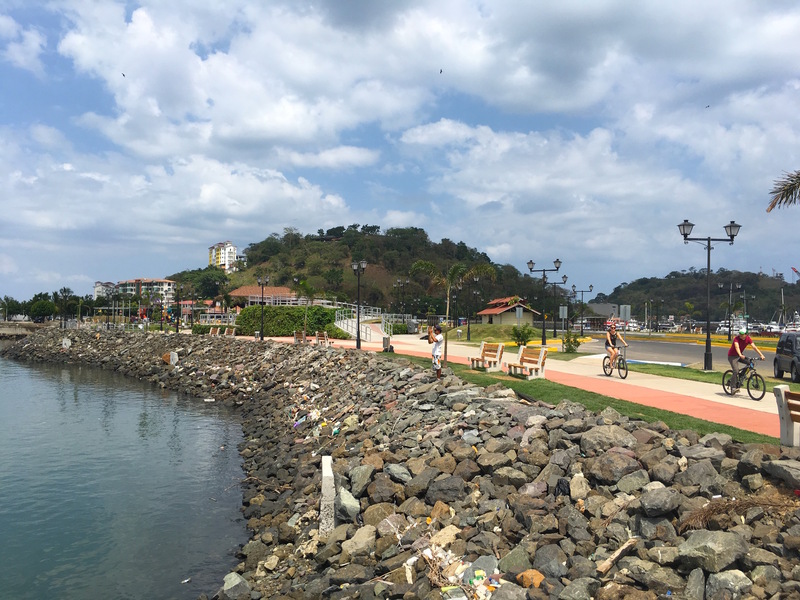 I loved walking around this area with its old colonial buildings, churches, plazas and the promenade right to the ocean. If you walk to the Plaza de Francia and up the stairs, there is a nice view over the skyline of the city. “We are more than a famous canal – we are people”. 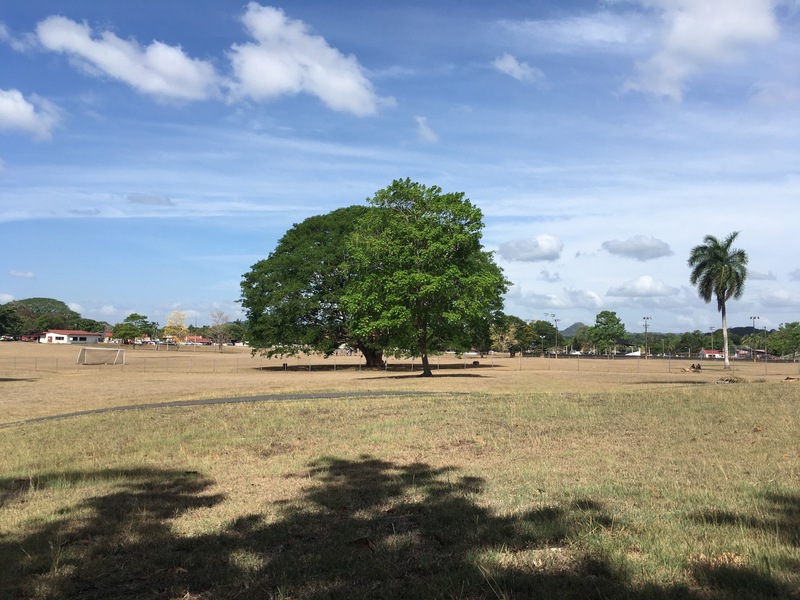 El Chorrillo is supposed to be the most dangerous area in Panama City. 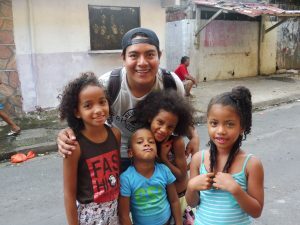 I met with the local guide LocalinPty who was taking me around in this neighborhood and I learned a lot about the friendly locals, their culture & living conditions. 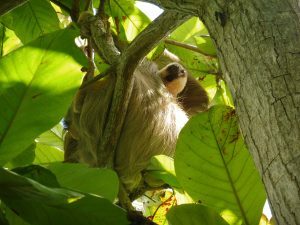 If you are looking for an authentic experience in Panama City, you should join this interesting walking tour! 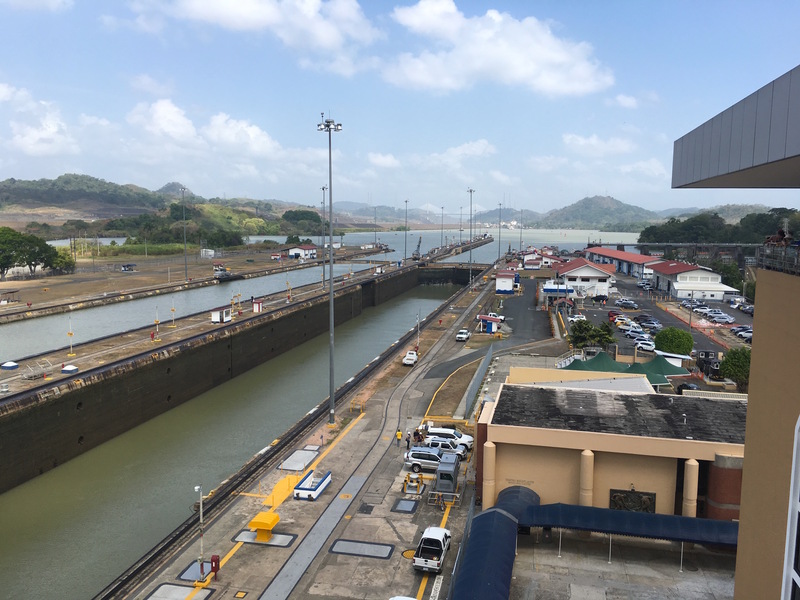 Is located in the Panama Canal Zone, close to the Miraflores locks and was once a US military base. Now this area is a center for research, education and innovation. Academic institutions, companies and international organizations, like the UNICEF and Red Cross, have settled here. The area looks very nice with the old, but mostly renovated houses which were built by the US. Also, there are a lot of green areas and the Clayton Park to hang out. This is not really an island because it is connected to the mainland and you can get there by car. The road to the port is new and there is a pedestrian way which people use to do sports or walk next to the ocean. There is a port for (sailing) boats and yachts, which is used by rich people. In the Shopping Plaza, foreigners can buy products tax free. There are some nice restaurants and we had really delicious fish in the restaurant Bucaneros. 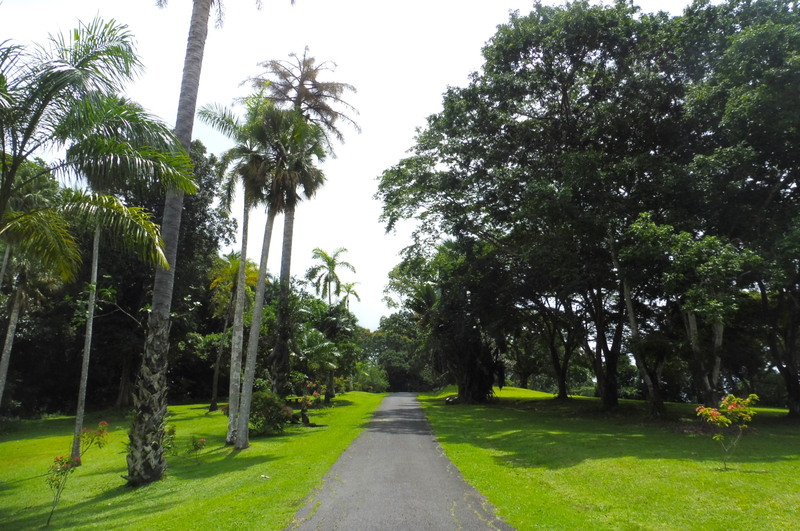 The National Park Soberania is located on the outskirts of Panama City and there are a lot of things to do and explore. 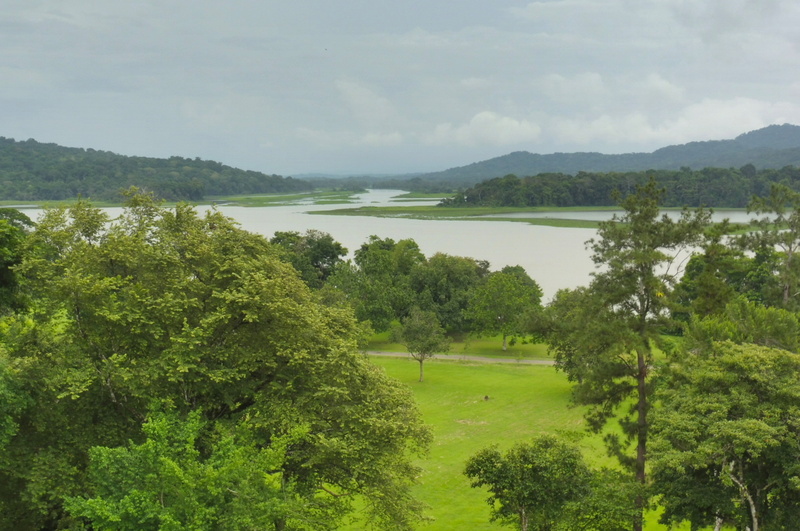 After crossing the Bridge of the Americas (Puente de las Américas), you will find this view point with a Chinese monument on the right side. This monument is dedicated to the presence of the Chinese community in Panama for over 150 years. 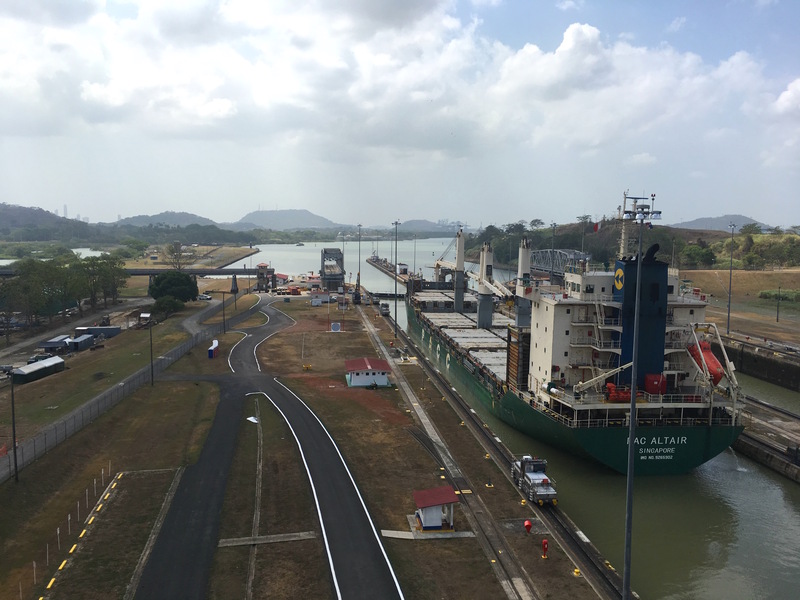 From here you have a nice view over the Panama Canal and the huge ships that are passing. 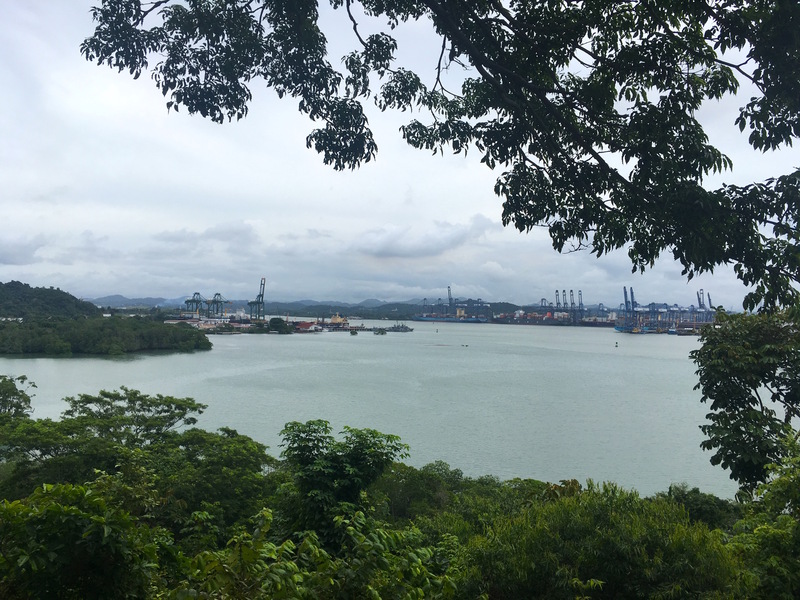 Cerro Ancon is a large hill with a great view over the city, including the Panama Canal and Casco Viejo. If you are there in the right season, you can go on a boat trip to watch whales and dolphins. I didn’t have the time do to it and it’s quite expensive but I heard that it’s an amazing experience. El Valle de Anton is a relaxed town in the countryside, only a 1,5-hour drive from the city. The air is clean and a bit cooler and you can hike in the famous India Dormida, its beautiful landscapes and waterfalls. There are mainly big properties and houses of rich people, also foreigners, around the center of the town. A nice hostel to stay and hang out is the Bodhi Hostel & Lounge. This small restaurant and cafeteria, located in San Francisco, is selling organic, healthy and mostly local food. It also has a small shop where you can buy fresh, natural and sustainable food and body care. It’s pricier, but if you want to treat your body well, this is the place to be. Taberna in Clayton (Ciudad the Saber): Great bar and restaurant with a nice terrace to sit outside and watch sport games. The Happy hour is from 3:00 – 8:00 pm from Monday to Friday and beer is only 1,80 USD. 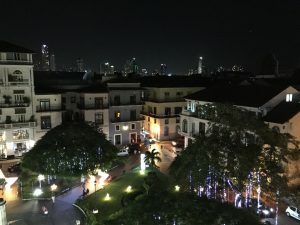 Casa Casco: Located in Casco Viejo, at the Plaza Herrera you can find this restaurant with a sky bar on top! From here we had an amazing view over the old town and the skyline in the background. Rana Dorada: Great Pub which offers home-brewed beer. 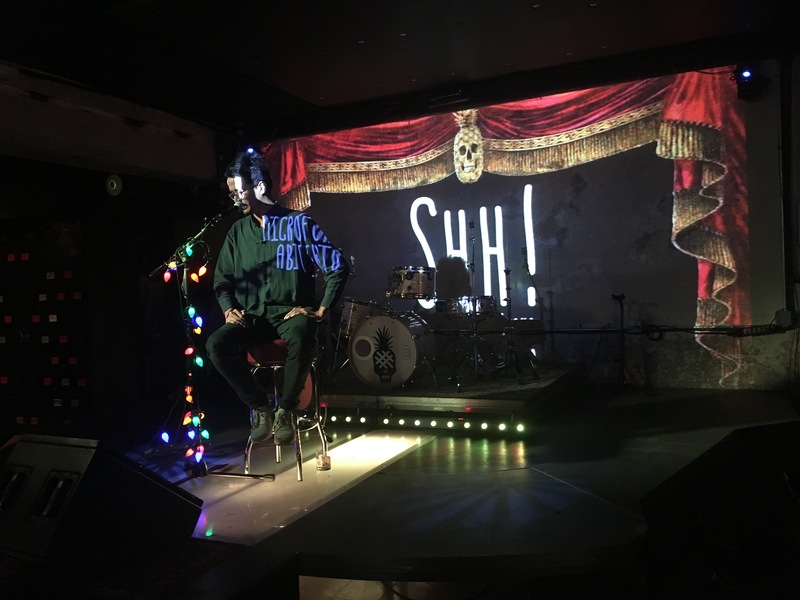 Piña Calavera: A friend is organizing an event every second Wednesday called Sshh! Open Mic, where everyone who wants to share his/her music, poems, etc. can come on stage and perform. It’s new and it’s not that crowded yet, the atmosphere is relaxed and familiar. When I was there, a quite famous Panamanian musician showed up spontaneously to perform a few songs. You can find out more about the event on Instagram.